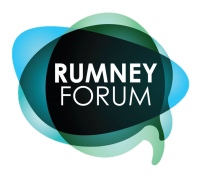 The Rumney Forum has been established to create a place for residents and other people with links to Rumney to talk and work together to make Rumney an even better place to be. We have our first meeting on Monday 3rd March at 6pm in Rumney Methodist Church on Wentloog Road. Why not pop along, grab a cuppa and share what is important to you in your community and what you want to see happen in your area.